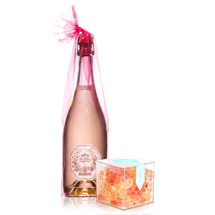 For celebrations big or mini, this gift set is the best of both worlds- a bottle to share and a Sofia Mini for that single serving pick-me-up. 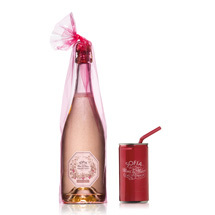 This set features our Sofia Blanc de Blancs in a full size bottle (750mL) and a single serving in a can, with a fun pink straw for sipping (187mL). 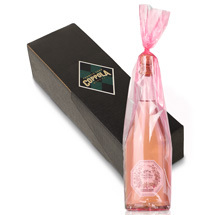 Sofia Blanc de Blancs is a delicate sparkling wine perfect for any celebration. 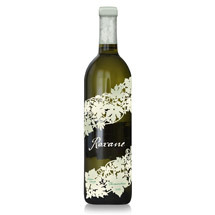 Made from a blend of Pinot Blanc, Riesling and Muscat, this wine offers seductive flavors, fresh aromatics and light effervescence – all packaged with striking, feminine flair. *We kindly reserve the right to send you the next vintage of these wines should the particular vintage sell out at the time your order is received.